We have been active in this market since 1959 and we have made a major contribution to the history of Italian poultry farming. We have an indepth knowledge of this market and we have always sought to interpret its evolution in such a way as to forge ahead in a climate that is ever more competitive and therefore highly selective. 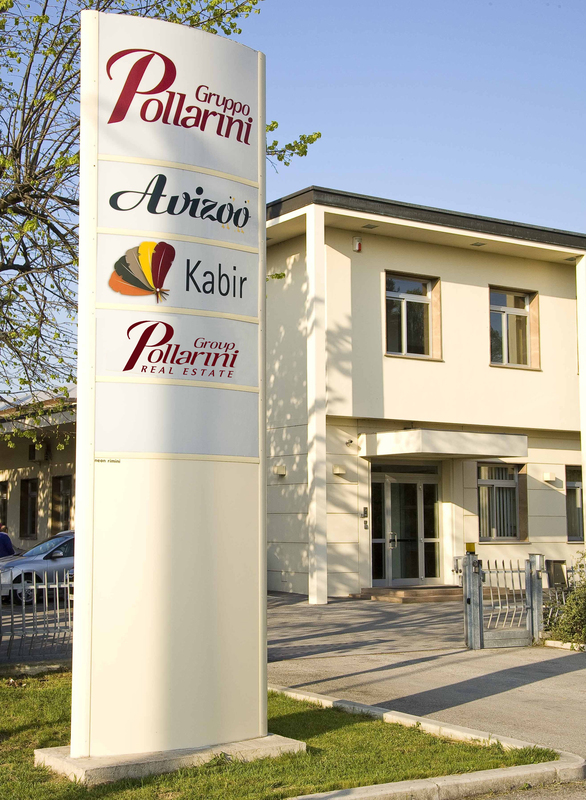 Our longevity, spanning nearly sixty years, and our the entrepreneurial skills have created a reputation for Pollarini Group as one of today’s leading players in the poultry farming sector. 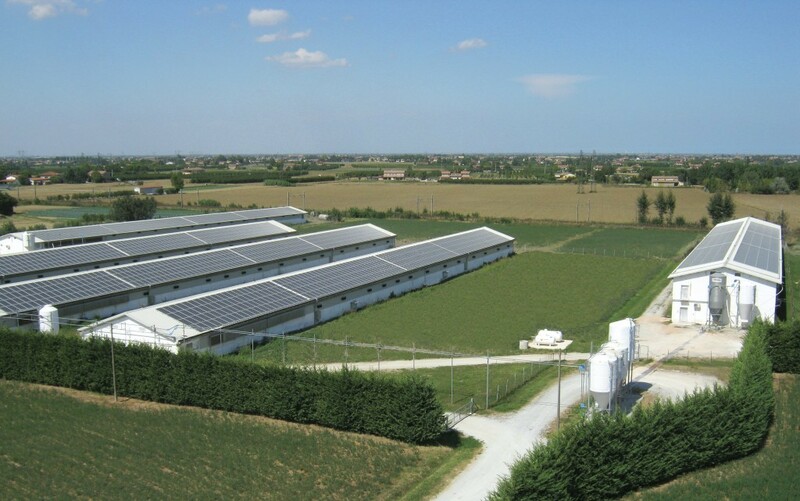 The Pollarini Group specialises in poultry breeding, hatching and selection, working in various market segments. AVIZOO directly manages half a million breeders and, at the Longiano hatchery, hatches some 1,300,000 eggs every week for white and coloured broilers. KABIR superior quality chicks for the free-range and rural market, selected and distributed as sole agents in Italy and overseas. (Italiano) Requisiti di Biosicurezza per gli allevamenti Avicoli.